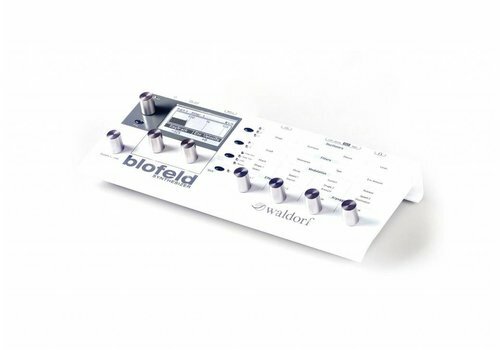 The Waldorf nw1 Eurorack Wavetable Synthesizer Module is Waldorf’s debut product for the popular Eurorack format. It includes an advanced wavetable engine with independent control of spectral envelope and noisiness, exactly like the Nave. 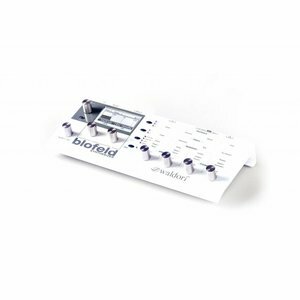 With the nw1, the Wavetable scanning is cyclic and offers optional modulation of travel speed, position, spectrum, and a whole lot more! 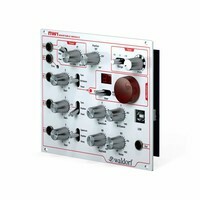 It works by feeding the Waldorf wavetable set from the classic Microwave and Wave synthesizers and will enrich your Eurorack modular system in to a powerful source of sound. The nw1 sound engine allows on board creation of user wavetables via the time domain multiple fold-over analysis. 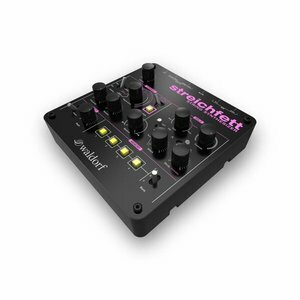 All you need to do is simply connect any sound source to the nw1 and transfer audio into a wavetable. You can also use the integrated speech synthesizer to translate typed text into wavetables for endless sonic possibilities. 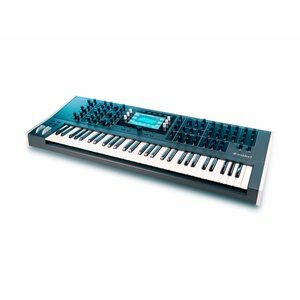 Wavetable synthesis is an extremely powerful sound source that is suited to producing all kinds of vivid metallic hues and digital clangourous tones, enough to make you think you may have left the Planet and have been transported to some droid futuristic landscape. 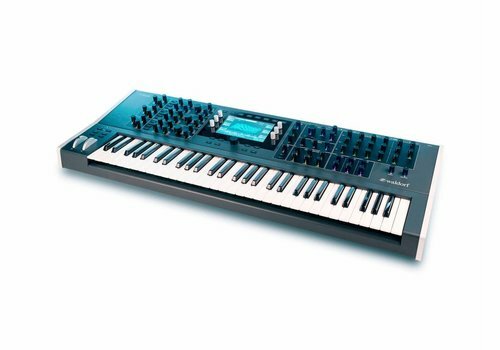 Besides Alien worlds of colour and sound the nw1 can also create organic tones with ease as well. 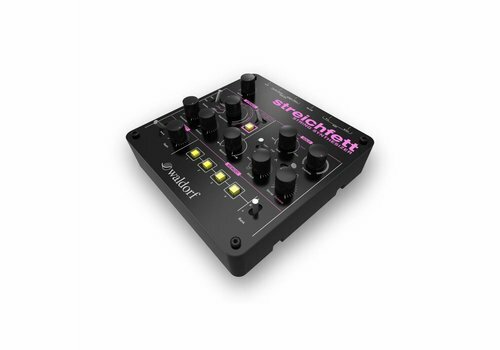 Explore anything from bell-like timbres, to spectacular-sounding scans and atmospheres through various waveforms with truly ear-opening results. The wavetable synthesizers of those days brought a whole new world of tone and colour to users that etched their way into many hit records of the time. 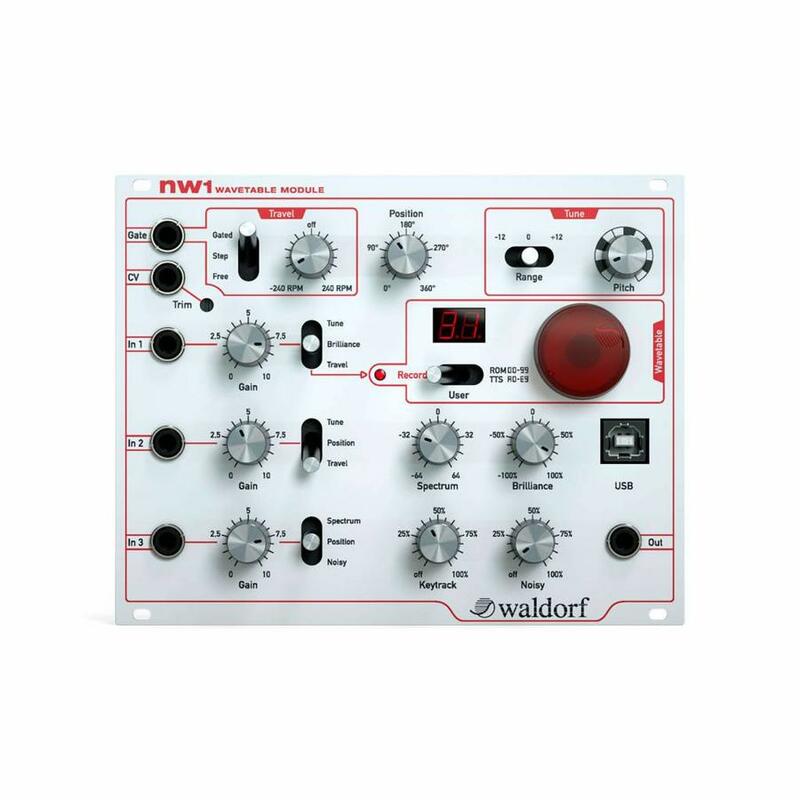 Today, however, with Waldorfs compact and easily transportable nw1 Wavetable Module, these sounds are extremely accessible for everyone to explore, create and enjoy for the very popular Eurorack format. Sounding, all the time, just as pure, sharp and crazy as it did back all those years ago. 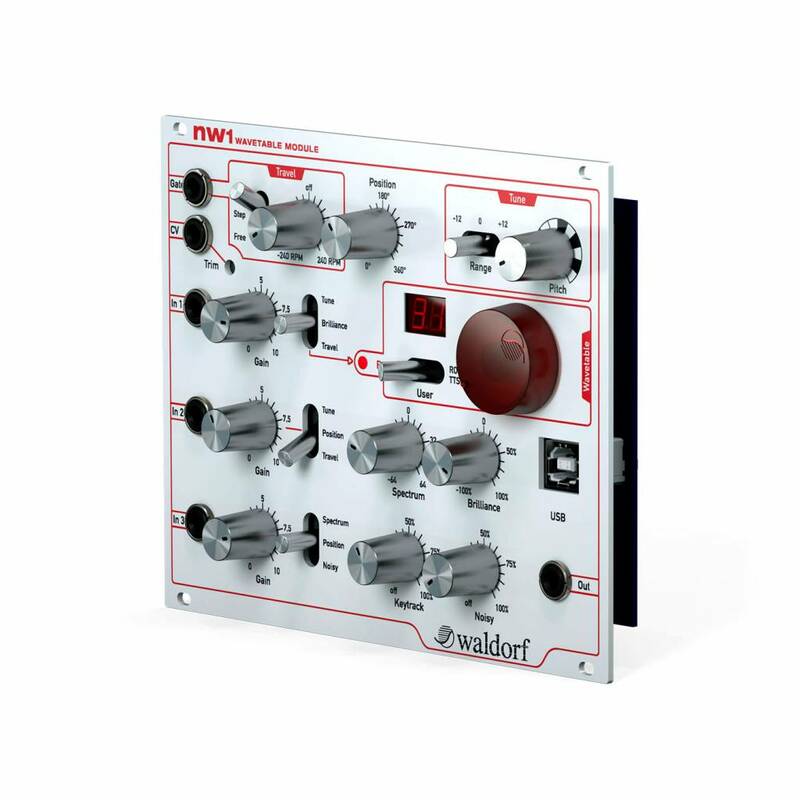 The Waldorf nw1 is a modern day digital masterpiece, using the best of the old knowledge combined with the best of the new to offer users an amazing experience and will promise to be a fantastic addition to any studio.